Investing Guide All in Plain English!" Yes, it's true! 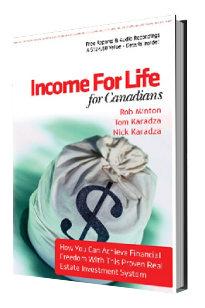 You have found a Canadian real estate investing guide that outlines information and tips that will give you insight into the world of real estate investing right here in Canada. The content on this site all comes from actual real-world experience. 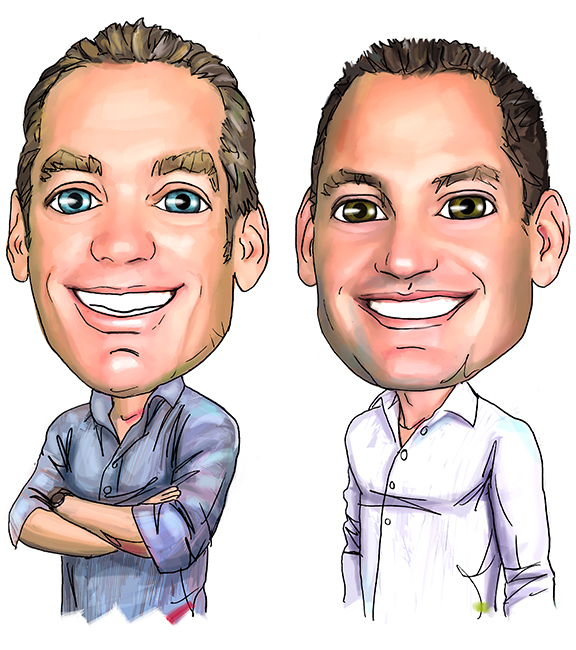 There is a very limited supply of solid information on real estate investing, so two Canadian guys have committed to sharing their real estate investing know how. 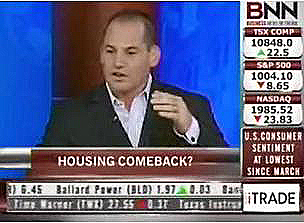 We'll regularly add new articles on real estate investing to this site. 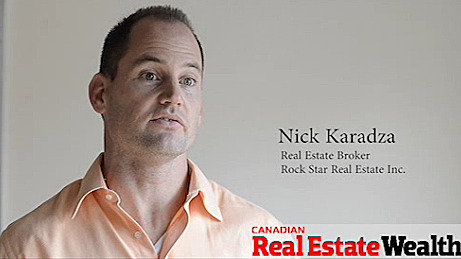 We publish a weekly real estate newsletter that has been highlighted in the National Post, we've been interviewed on BNN and featured in the Canadian Real Estate Wealth Magazine on multiple occasions. We own and operate a brokerage in Oakville, Ontario, Canada and together with our team we've worked with over 1000 investors acquiring over $1 billion of investment real estate. And we regularly update our Canadian Real Estate Investing Blog with shorter and more direct personal updates. "So, How Do I Get Started Investing In Real Estate Anyway?" Use our Real Estate Investing Guide to get you going in the right direction. 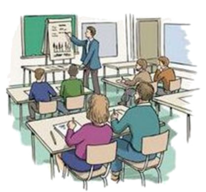 It is all laid out step-by-step and written in plain English so you don't get lost in any industry jargon. To get started click here for the Canadian Real Estate Investing Guide - it's all in plain English! When we started real estate investing there was a shocking lack of Canadian real estate investing experts who could guide us along our path. We found lots of people selling real estate investing guides, courses, seminars and reports on how to buy investment properties in Canada but no one would actually hit the streets with us and make things happen. We had difficulty finding answers to simple questions or a real estate investing guide that made any sense. Basic questions like, how much do you have to put as a down payment on a real estate investment in Canada? What interest rates can we expect? What are the best terms of the loans? How fast can we rent out a property? How do you negotiate a lease so that the tenant takes good care of the property and doesn't call for every little thing? How do you maximize the profit of your investments? Can you really do a "no money down" deal? Or did that just occur when interest rates were 17%? All of these went unanswered. Or we got 10 different answers. Nuts. It's taken us years to track down mortgage brokers, bankers, lawyers, and accountants that are experts at real estate investing in Canada. Now we're going to collect some of that information on this site. We're turning this into a Canadian real estate investing guide for Canadians by Canadians. of the updates from us? Grab a free subscription to our weekly [Your Life. Your Terms.] 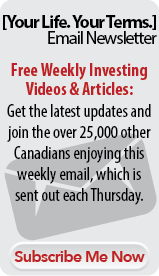 newsletter... over 38,000 other Canadians are subscribed! We'll share case studies, true life stories, opinions and our own experiences with other investors. You can sign up for it by clicking here. If you would like to ask us a question click on the "Submit a Question" link near the bottom of the navigation bar on the left side of this page. We're busy so don't expect a quick response but our answer will be worth the wait. Alright, welcome to the site and dig in. To get started visit the investing guide right on this site. "Don't have time to stick around?" In our newsletter we share the latest news, tips, strategies and developments on a regular basis - delivered right to your email inbox.